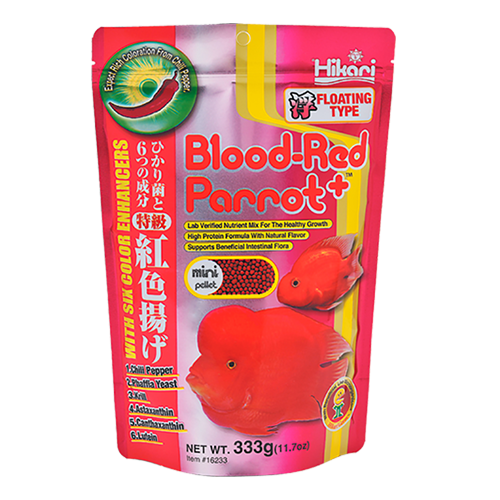 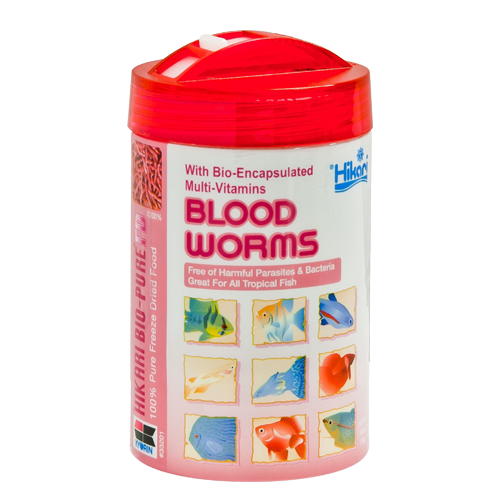 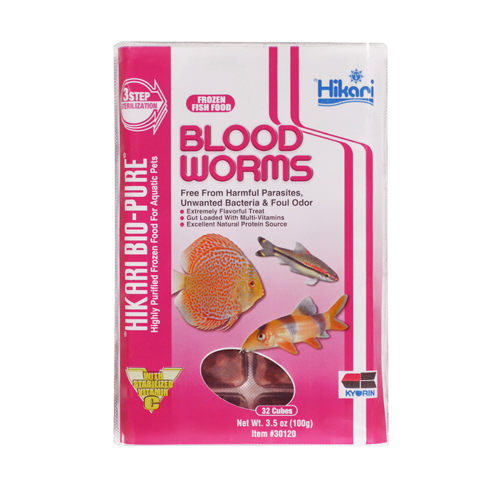 The world’s 1st probiotic enhanced blood red parrot diet. 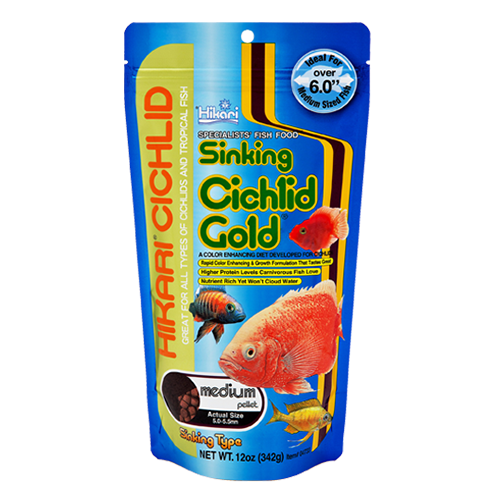 Free of any hormones and formulated with a number of natural color enhancing ingredients, expect outstanding form and superb coloration. 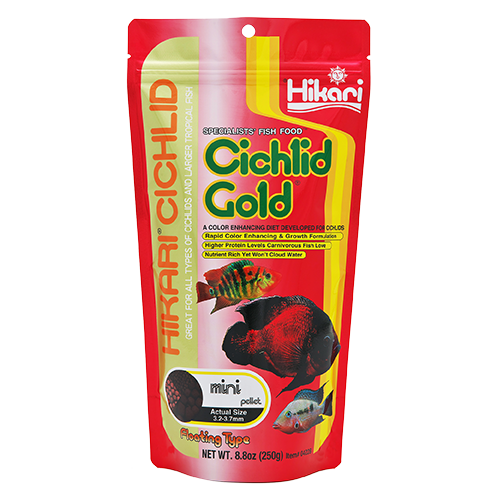 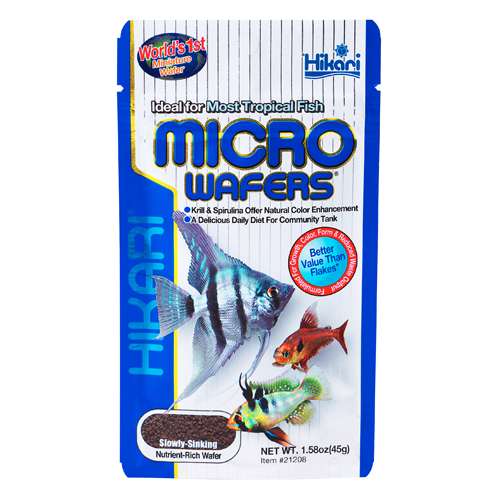 Best of all the highly digestible ingredients along with the inclusion of our Hikari-Germ™ help reduce waste and thereby help improve water quality with continued use.